So, you’re ready to learn how to make money writing online. 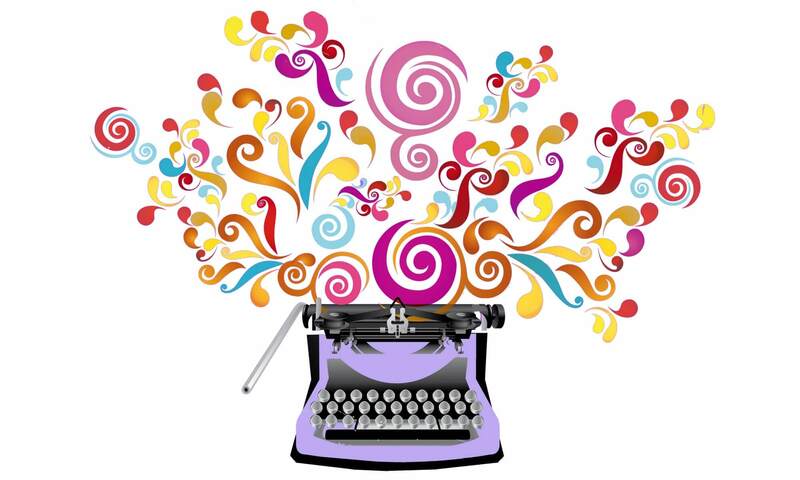 I want to start by talking about the dream of freelance writing. Why are writers drawn to the freelance life? Because, lets face it, anyone who enjoys writing has probably dreamed of chucking the day job and going freelance. Do any of these reasons ring a bell? All of these, and more, are excellent reasons to turn to freelance writing. Isn’t it a wonderful fantasy to see yourself getting up in the morning and heading to your computer to work in your jammies? To not have to fuss with work attire, or hassle with the commute? To work at a career where you can choose how much or how little time you spend on the job? Or what topics you can write about? Do you have money stashed away to live on while getting started? Are you a self-starter? Can you work on your own? Are you organized? Can you keep track of things? Do you have room in your home for an office? Do you have a curiosity about the world? Do you have basic writing skills? Now I’m going to get specific, and make the distinction between a traditional freelance career and a career writing for online markets. The good news is that the internet is a hungry, hungry beast, and what it is hungry for is words. Pages and pages of ’em. Somebody has to write those words, and why not you? So the good news is that there is a huge demand for online writing. You knew there was bad news, right? Well, here it is: some online writing is so poorly paid that you might as well work in a sweat shop or iron clothes for a living. I’m not kidding. However, there are ways around the pesky matter of low pay, and I’ll tell you what I’ve learned about them we go along. And, let me tell you right here, right now, there are also benefits that set a career writing online apart from a traditional freelance writing career. I’ll talk about those benefits in the next post, when I look at the reality of a freelance writing career. Where does the dream actually intersect with the reality? Where does that fantasy bubble get burst? Why focus on internet writing as opposed to traditional print media? Stay tuned. And feel free to post questions or comments. Well written, my curiosity has been peeked… keep em coming. By the time your finished, I expect to learn enough to make myself a million or two… give or take twenty-five-cents! 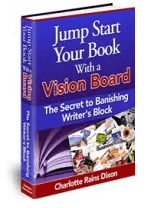 Hey, imagination is what everybody needs in the freelance writing business, isn’t it? How about you choose the silver and I’ll choose the red? I have a fondness for red cars, and I think a red Mercedes would suit me nicely. Glad you are enjoying the series, and be sure to post questions if you have any. It never ceases to amaze me how all of us writers face the same issues, one way or another. If you write something on monetizing your blog, I’ll be the first one there. I need to learn more on that. Thanks, Jenn, for the helpful information. I’ll check out the button on your blog. I greatly admire all writers. I write well, but I have no plots. I create lovely descriptions and interesting characters but can’t think of anything for them to do. My skills lie mainly in the area of copy editing. I would really like to get into that on a freelance basis. I used to work at a publishing house in Nashville, but now live elsewhere with few job opportunities so I’m raising two toddlers full-time. Do you know of any websites where people advertise for copy editors? I love this blog – and I’m not a writer. I’m just now discovering these archived posts and truly appreciate the information. To Charlotte, medical writers need copy editors. Oh to be able to communicate important health related ideas in a captivating way. That’s my mission.